Chelsea Eden Hazard has never been shy of his love for a Real Madrid move, when ever the topic is brought up to the Belgian. Hazard, not only expects everyone to know, but also doesn't expects anyone to ask him and this time, when asked by French Football, He replied. "Why not? You know it very well. You're asking the question, but you know what the answer will be so you don't have to ask it. 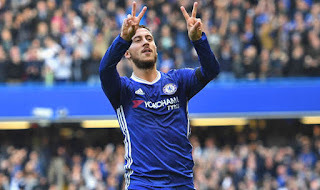 Eden Hazard ones again made known, he has won almost all the top trophies in English football and will love a different challenge in a different league but didn't rule out the prospect of remaining with Chelsea FC. 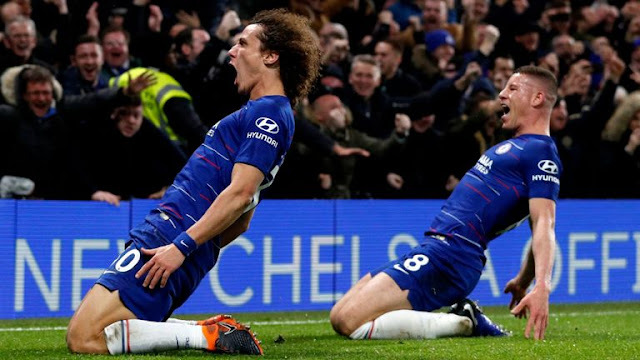 Eden Hazard has helped Chelsea with 10 goals, providing 10 assist on all competitions this season and will be joining his teammates for the Thusday Carabao Cup Semi Final clash with Tottenham Hotspur.